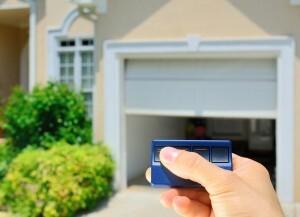 If you are in the market for a new garage door opener, then this post is for you. It can be difficult to figure out what garage door opener you want, and need. And what opener will work for your garage. The first thing you need to understand is the difference between the horsepower sizes. There are 3 different opener types: 1/3HP, 1/2 HP and 1 HP. 1/3 HP garage door openers are perfect for a 1 car garage door or a light 2 car garage door. 1/2 HP garage door openers work well for doors made of wood and steel. This the minimum size for a 2 car or double garage door. 1 HP garage door openers work for double garage doors, or for very heavy doors. The general recommendation is to size “up” for your opener HP. The price difference isn’t great, and a stronger opener will last longer and allow your other garage door parents to function at their optimum level. After you decide what size horsepower you need, you then need to choose the mechanism. There are also 3 types here: screw drive, chain drive, and belt drive. The big choice here is price and noise level. Screw drive openers are the middle of the road option. They aren’t super loud, but not the quietest, and cost more than a belt drive, but less than a chain drive. Then you have a chain drive. This is the most affordable, but also the loudest. You also need to perform regular maintenance on them to work well. Belt drive openers are the top of the line. They are the most expensive, but they also require no maintenance and are very quiet. Once you decide on the horsepower and mechanism type, you just need to see of those options, which opener has the features you want. There are a lot of cool features out there, and they don’t cost as much as you think. Many new openers have this feature. The opener has a light attached and turns on when motion is detected. 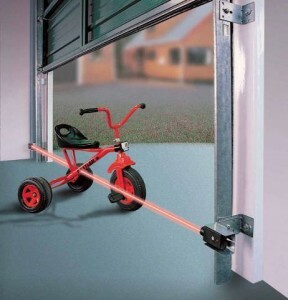 This is great for garage door security. This is pretty standard now, but ensure your opener offers this. This changes the code of your garage door opener, so that a remote can’t be created by a stranger. This will help you keep your garage door secure and prevent against break ins. Some openers have a fingerprint scan that allow only fingerprints registered to open and close the door. This is standard on all new garage door openers made after 1993. It’s a safety feature that will automatically reverse the door if it senses something in it’s path. This is essential for garage door safety, and we recommend anyone who has an opener made before 1993 to upgrade. Garage door openers often now sync up with an app on your smartphone or tablet. You can turn on the garage door light, open or close it even when you aren’t home and control the opener right from your device! High tech! 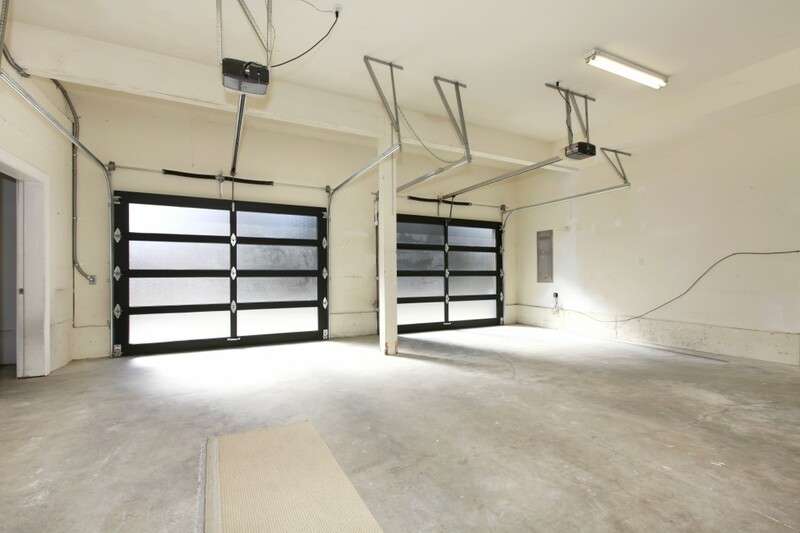 Call a professional garage door company today if you are looking for a new opener. Not only can they install it, they can help choose the right horsepower, mechanism and features that fit your door, your wants, and your budget!